Are you trying to handle custody of your child or children? There are many ways that you can find yourself in a child custody case. Child custody must be determined in the event of a divorce. 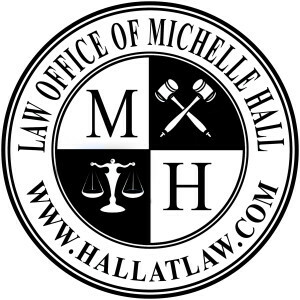 Michelle Hall is someone you want on your side when dealing with such as issue. Please click on the Divorce page on this web-site to learn more information about child custody determinations in divorce situations. What happens about child custody if the mother and father were never married? If you’re the father, then you should be aware that you have NO legal rights to your see your child, but you have the OBLIGATION to support your child. To protect your ability to be a parent, you need to act quickly. This is handled through a legitimation and change of custody petition. Michelle Hall has handled many of these cases, and is someone that you need on your side to protect your rights and to achieve your parenting goals. Call today to schedule a free 30-minute consultation to discuss all of the facts of your particular situation. If you’re the mother of a child born out-of-wedlock, you may be faced with two separate legal issues. The first issue you need to handle is the financial support for your child provided to you by the child’s father. The father has the absolute OBLIGATION to provide support for your child. How do you get this started? Call today to schedule a consultation with Michelle Rohan to get the right answers. The second issue that you may be facing is that you’ve been served with a petition for legitimation and change of custody. 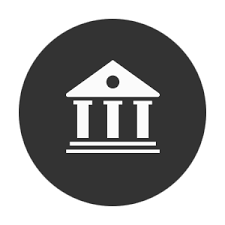 You have 30 days to answer this petition, so it is vital that you contact a competent attorney to determine your rights and how to accomplish your goals in regards to this petition. Michelle Hall is the right person to contact to make sure that you, and your child, are protected.